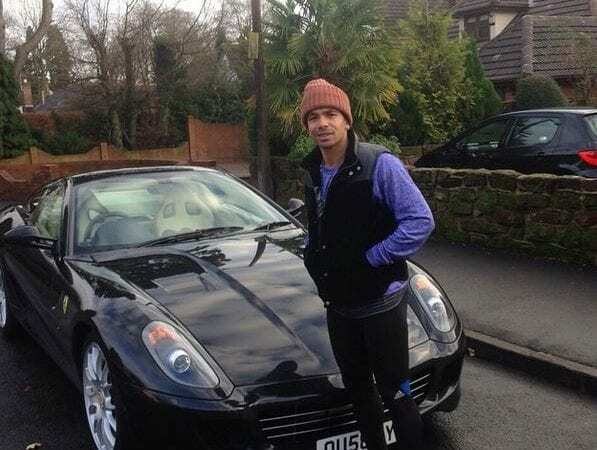 The last Ferrari 599 GTB we purchased was the lovely example from the premier league footballer Kieran Richardson. He absolutely loved the GVE experience, more footballers to follow suit in 2015? We think so!